Becky and Scott Harris founded Catoctin Creek Distillery in 2009. Scott worked in software and Becky was a chemical engineer. It was Becky’s passion for the fermentation and distillation process that brought this couple out of corporate American and into your liquor cabinet. 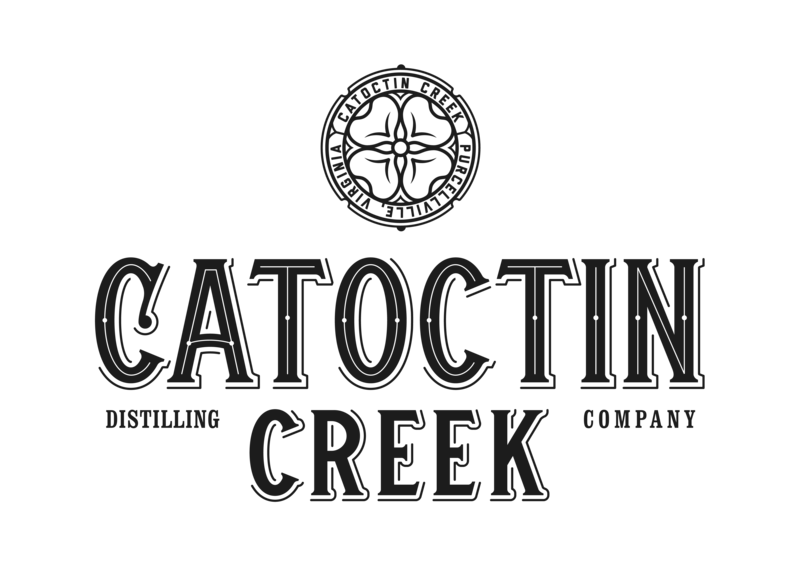 Catoctin Creek® is the first legal distillery in Loudoun County, Virginia, since before Prohibition. Pronounced Ka-TOCK-tin, the name comes from the Indian tribal name "Kittocton" which supposedly means "place of many deer" and describes a mountain range and the creek which flows past the distillery. The grain used in Catoctin Creek's spirits is not only locally sourced, but also organic, free of pesticides and chemical additives, making the award-winning Roundstone Rye one of the few organic Whiskies in the world. What does Catoctin Creek taste like? The Flavor Spiral™ shows the most common flavours that you'll taste in Catoctin Creek american whiskey and gives you a chance to have a taste of it before actually tasting it.